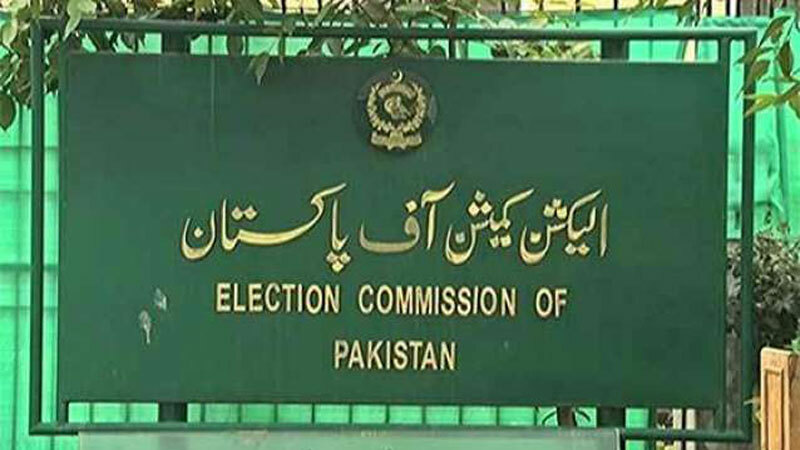 MULTAN: The Election Commission of Pakistan (ECP) has denotified Salman Naeem, a lawmaker in the Punjab Assembly, over possessing fake Computerised National Identity Card (CNIC). The Member of Provincial Assembly (MPA) was disqualified over hiding his original age through fake national identity card to match age criteria for taking part in 2018 general elections. The underage lawmaker was facing proceedings in an election tribunal while Naeem had also appealed the Lahore High Court (LHC) Multan bench to turn down his disqualification. The LHC bench upheld the decision of the election tribunal that declared disqualification of Salman Naeem. Naeem had grabbed victory in PP-217 Multan after defeated Shah Mehmood Qureshi as an independent candidate in the July 25 elections. He had secured 35,300 votes while Pakistan Tehreek-e-Insaf (PTI) candidate Mr Qureshi bagged 31,716 votes during the 2018 general polls. After winning as an independent candidate, Salman Naeem had announced his association with the PTI where PTI senior leader Jehangir Tareen played a key role in striking a deal between Salman Naeem and the political party. Naeem’s victory had been challenged in separate petitions filed by Foreign Minister Shah Mehmood Qureshi and a citizen seeking his disqualification over violation of Section 62-63 by hiding his original age through a fake CNIC.